1. 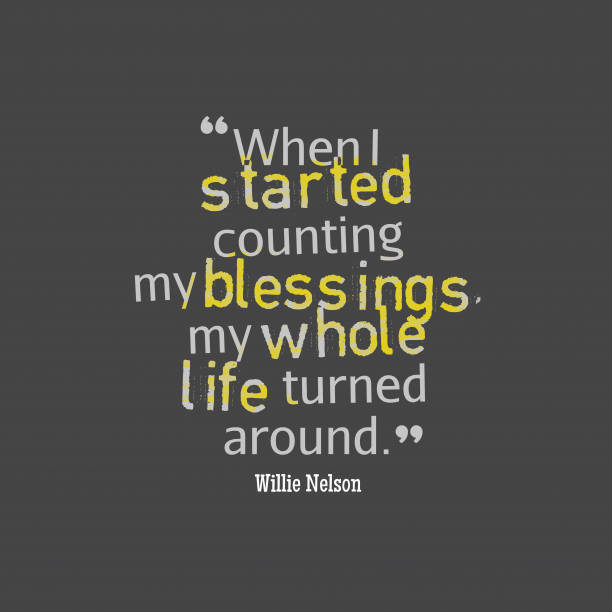 Willie Nelson quote about gratitude. 2. Albert Clarke quote about gratitude. 3. Melodie Beattie quote about gratitude. 4. 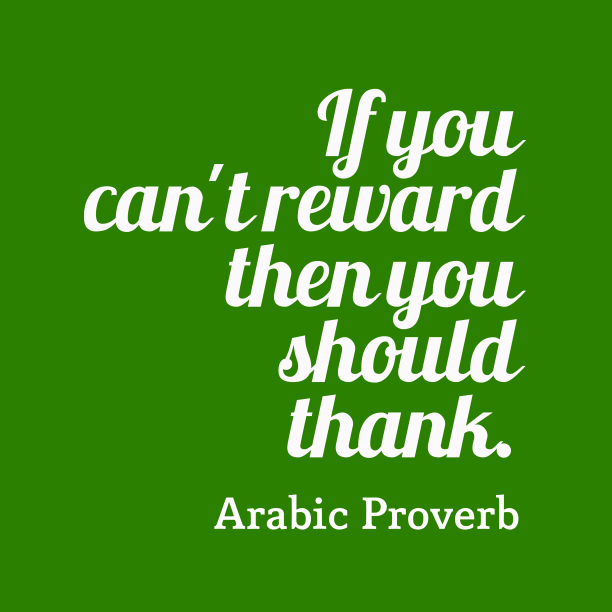 Arabic wisdom about gratitude. 5. 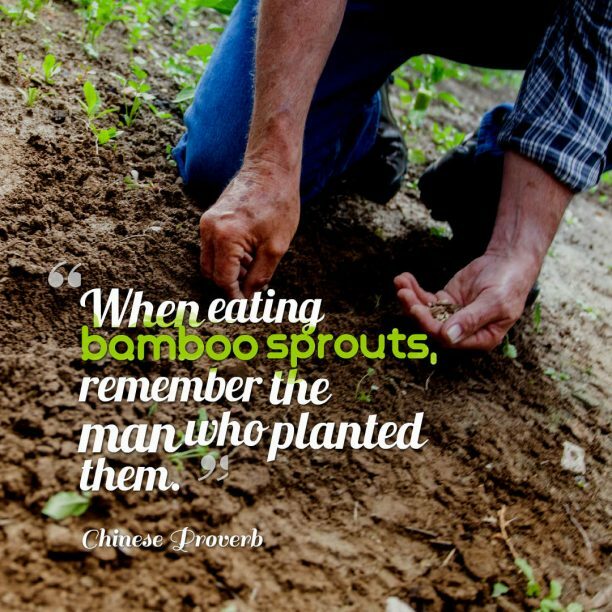 Chinese wisdom about gratitude. 6. 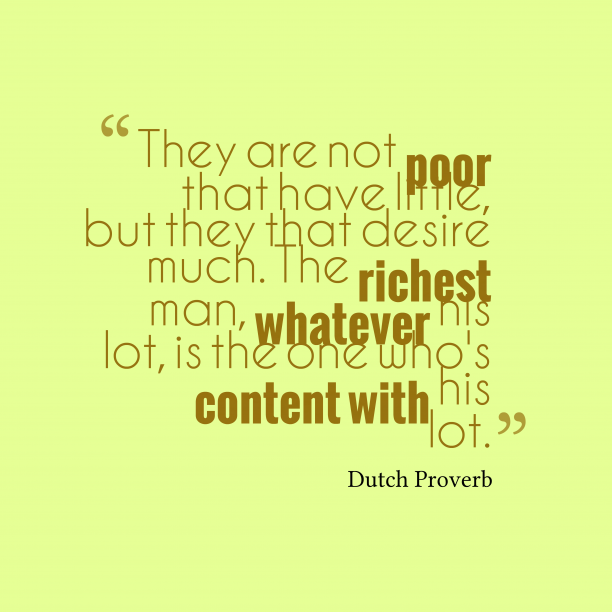 Dutch wisdom about gratitude. 7. 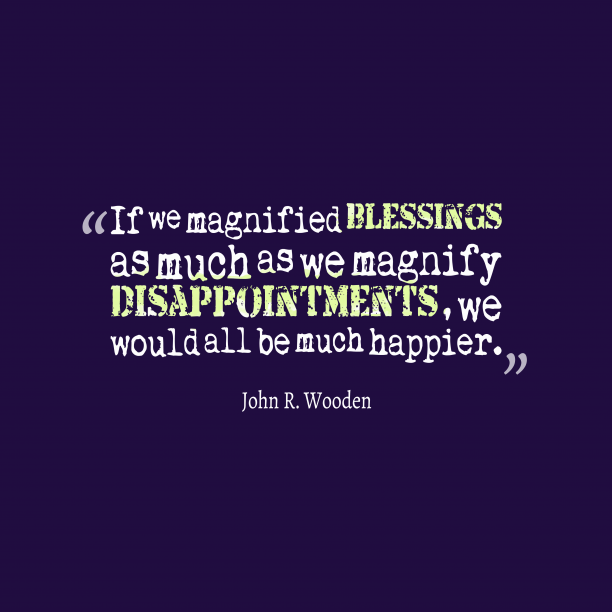 John R. Wooden quote about gratitude. 8. 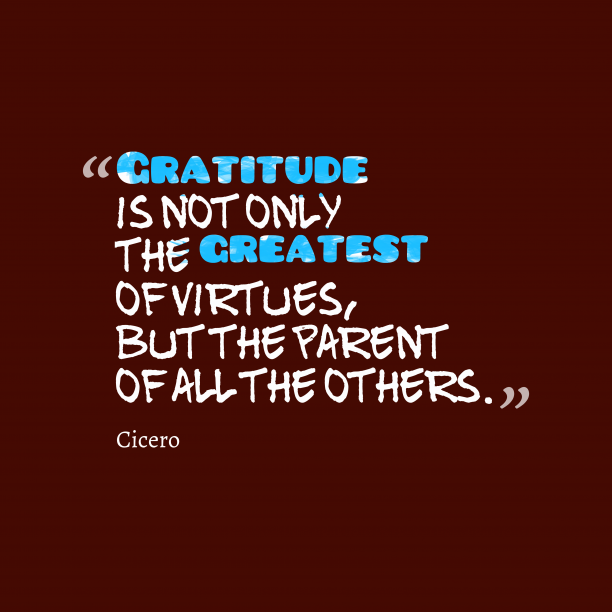 Eric Weiner quote about gratitude. "Money matters, but less than we think and not in the way we think. Family is important. So are friends. Envy is toxic. So is excessive thinking. Beaches are optional. Trust is not. Neither is gratitude." 9. 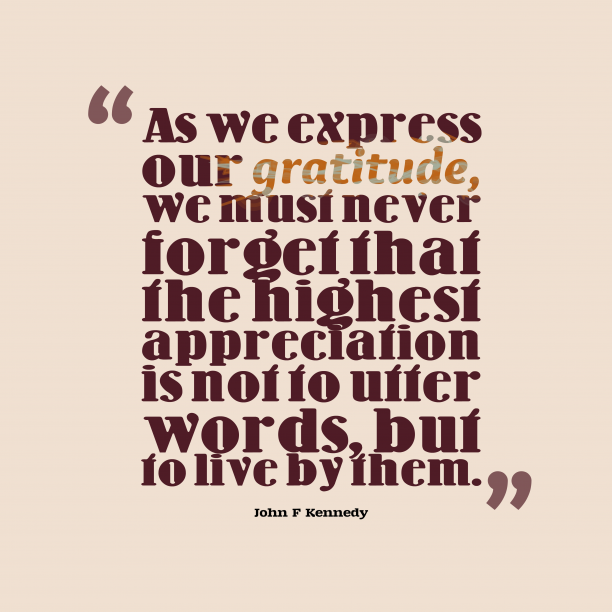 John F. Kennedy quote about gratitude. 10. 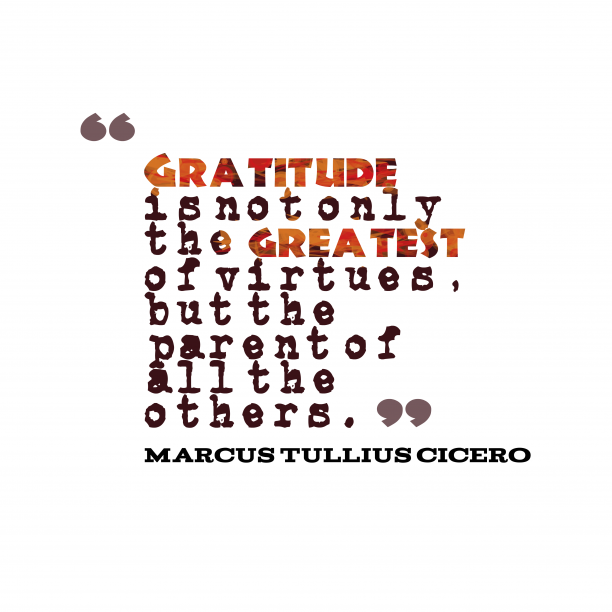 Marcus Tullius Cicero quote about gratitude. 11. 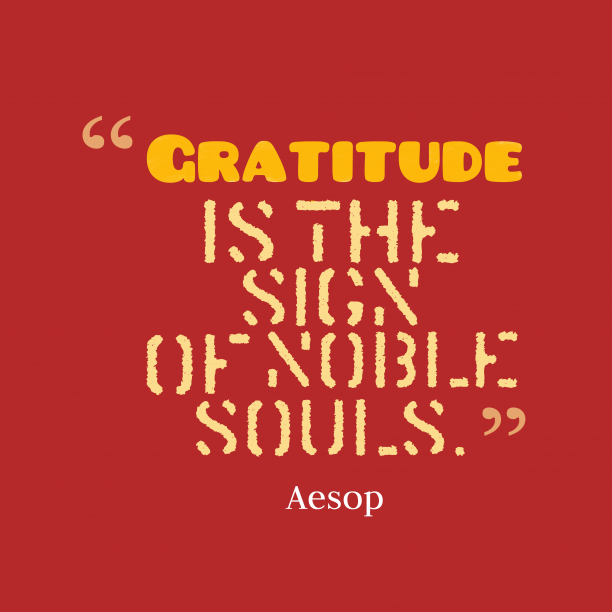 Aesop quote about gratitude. 12. 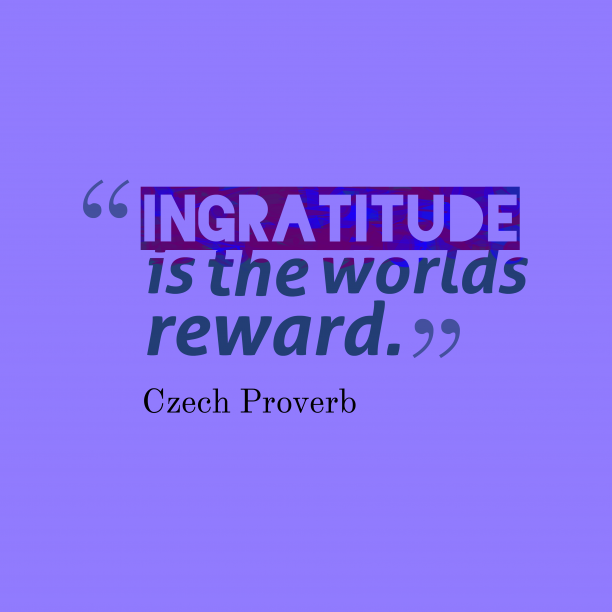 Czech wisdom about ingratitude. "Gratitude unlocks the fullness of life. It turns what we have into enough, and more. It turns denial into acceptance, chaos to order, confusion to clarity. It can turn a meal into a feast, a house into a home, a stranger into a friend. Gratitude makes sense of our past, brings peace for today, and creates a vision for tomorrow. " "Gratitude is a sickness, suffered by dogs. " "Gratitude is the most exquisite form of courtesy. " "Gratitude is our most direct line to God and the angels. If we take the time, no matter how crazy and troubled we feel, we can find something to be thankful for. " "Gratitude is born in hearts that take time to count up past mercies. "